The grooves that make the sound move: lathing. 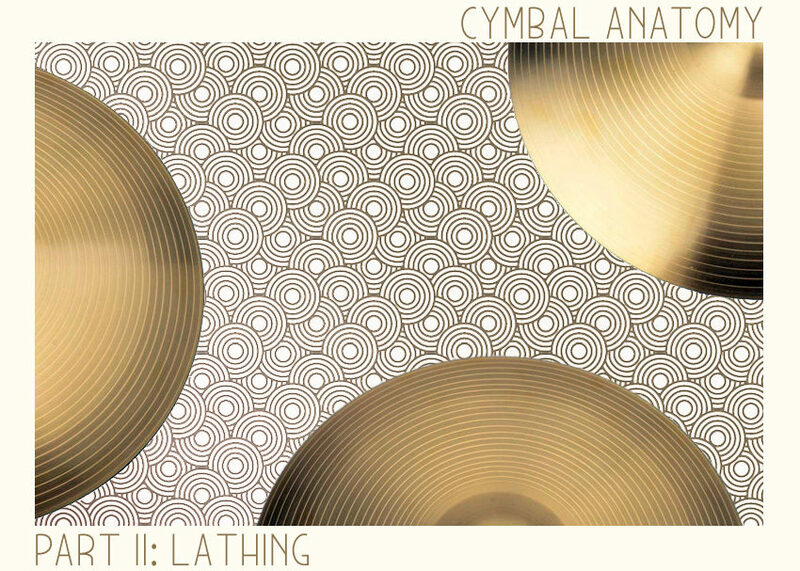 Lathing is the rarely mentioned cymbal spec you may not know about, but you’ve certainly seen. These record-like grooves allow the cymbal to resonate and send the resonant frequencies out into the world. Lathing is the process of removing surface material from the cymbal, while it is spun on a machine (this article will cover distance between the lathe marks, later we’ll cover cymbal thickness). You’ll find this lathing method most often used on cymbals described as “bright” or “cutting.” Fine lathing is when the distance between grooves is very small. This technique gained popularity throughout the latter half of the 20th century when high-functioning machines became more affordable for large manufacturers to invest in. This method can have a huge overall impact on tone, and in some cases, playability. 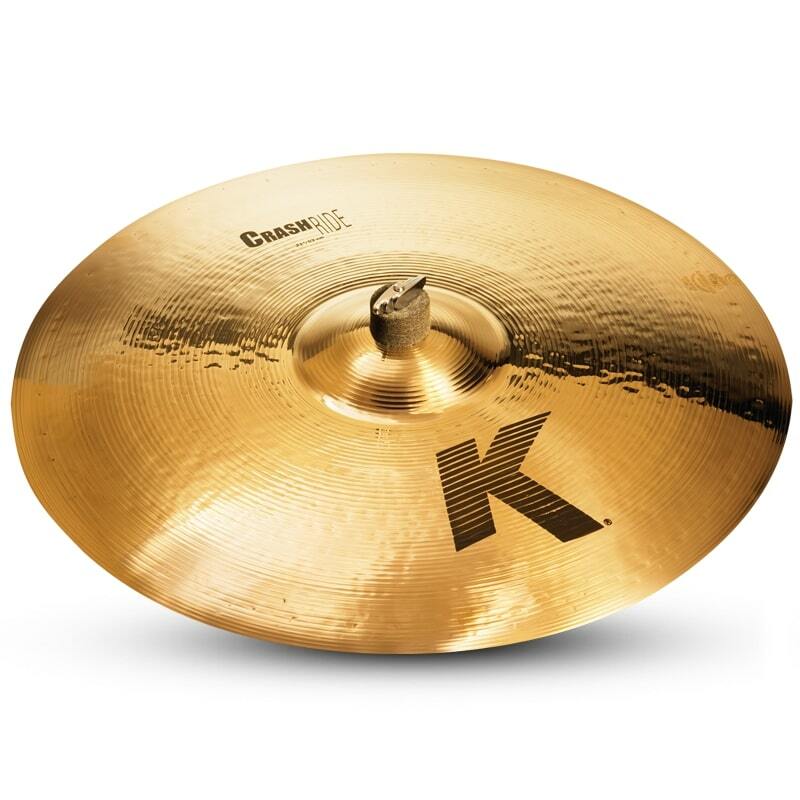 When grooves are close together, the sonic response of your cymbal is going to lean toward the treble side of the sound spectrum, and if you’re attentive, you’ll notice a smoother stick response when swishing a crash or ride. This occurs because higher frequencies are less prone to being broken up when traveling from the point of attack, to the bell, and back out again. You’ll like a finely lathed cymbal for a cutting attack and a longer decay (think the crash cymbal sounds of ‘80s hair metal, or the open hi-hat sounds of your favorite pop punk band). Somewhere between finely lathed and unlathed, or unturned cymbals, you’ll find the medium- or wide-lathed cymbal. As you would expect, this lathing technique merits a more pronounced midrange or darker-sounding cymbal. When the grooves on your cymbal are farther apart, the higher-end frequencies are less able to travel through them. 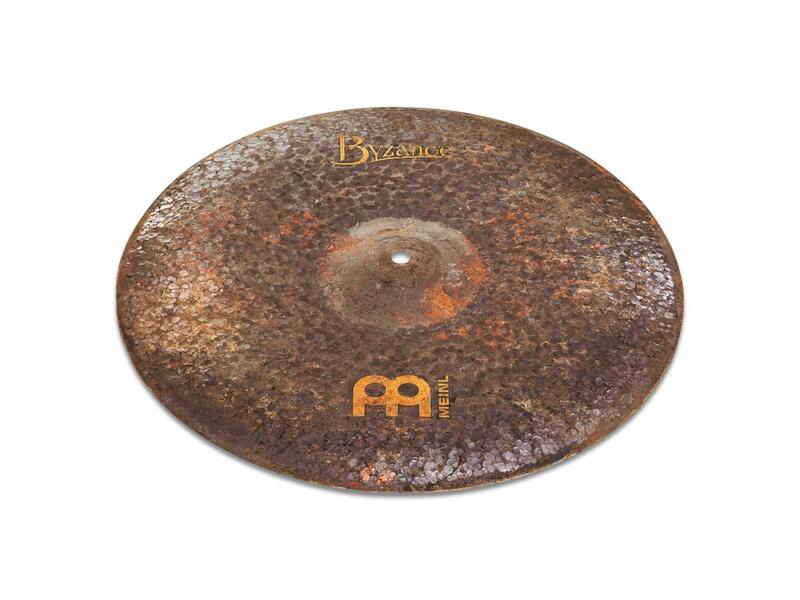 This is one of many ways a cymbal manufacturer like Zildjian can make a machine-hammered cymbal that sounds darker and more complex, without having to actually go through the painstaking process of hand-hammering it. The wide-lathed technique is the most common in the long history of cymbals, mostly due to the fact that, prior to electricity, lathes were foot-cranked and could not spin nearly as quickly. As far as stick feel goes, you’ll notice you can really drive a cymbal with less effort, as the vibration of your stick attack travels quicker through the wider lathes. The original cymbal crafting technique that’s experiencing a modern renaissance. Unturned cymbals are dry, dirty, and raw. Lending themselves to a quick attack and a fast decay due mostly to the extra surface material. When cymbals come out of the forge, this is what they look like. 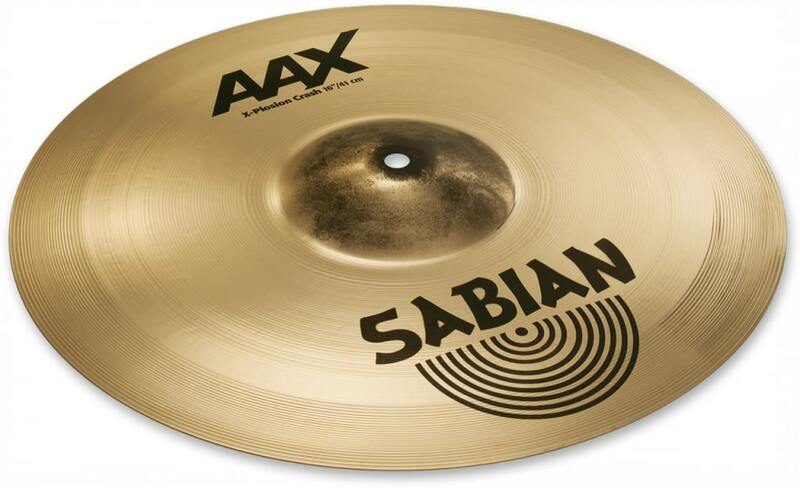 Almost all modern unturned cymbals are lathed on at least one side, or partially lathed like the Sabian Omni cymbals. This allows for at least some resonance of the cymbal, in what would otherwise yield only stick attack. So what brings this old-world technique back to the modern era? That can mostly be chalked up to their complex tonal response. Much like the renewed preference for hand-hammered cymbals, these can sit better in a louder mix because of their quicker decay. They also serve well as being a different color to paint within the palette of your overall drumming tone. When deciding on your next cymbal purchase, keep in mind that most manufacturers don’t publicly advertise the technique they use on any given cymbal, and it’s going to be up to you to look. Don’t be afraid to mix and match though – all of these lathing techniques can blend in a harmonious way if chosen with care.